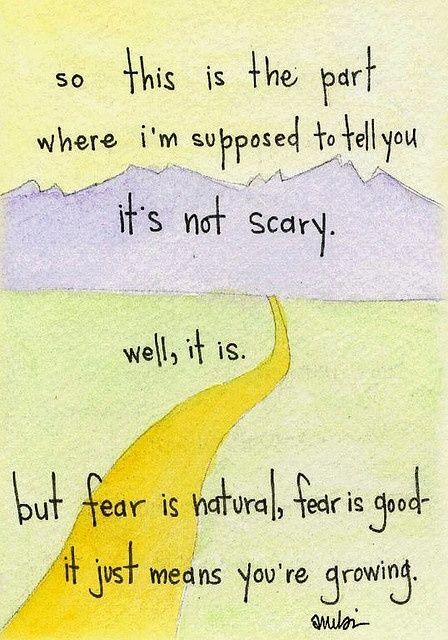 Just had a breakthrough during meditation about fear the other day. The Berryman quote is fatefully timely. Thanks!